Two Chicks On Books: Blog Tour- POISON'S KISS by Breeana Shields An Interview & Giveaway! Blog Tour- POISON'S KISS by Breeana Shields An Interview & Giveaway! I am thrilled to be hosting a spot on the blog tour for POISON'S KISS by Breeana Shields! I loved this amazing historical fantasy book! 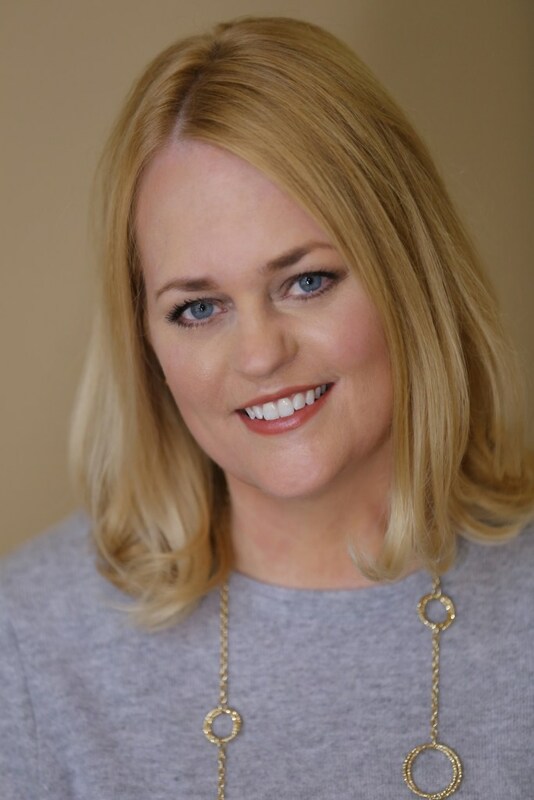 I have an interview with Breeana to share with you today! And make sure to enter the awesome giveaway for a chance to win the book!! Haven't heard of POISON'S KISS? Check it out! Hi Breeana! First, I want to say welcome to Two Chicks on Books! Thanks for stopping by to answer my questions! I loved POISON’S KISS and I can’t wait for everyone to read it! For the readers: can you tell us a little bit about POISON’S KISS and the characters? Sure! POISON’S KISS is about a girl named Marinda who can kill a man with a single kiss. She’s working as an assassin for her kingdom, but when she receives orders to kill someone she knows—someone she’s sure doesn’t deserve to die—she starts to question everything about her life. POISON’S KISS is the first in a duology. The second book is due out in early 2018 and will be called POISON’S CAGE. I don’t ever base characters off people I know—at least not consciously—but my writing is still informed by my real life. I have a little brother (he’s over 6 feet tall now and would probably take great exception to being called “little”) who is ten years younger than I am, and I spent a lot of time taking care of him when he was small. So, I definitely think my love for him helped shape Marinda’s love for Mani. What is your favorite passage/scene from POISON’S KISS? This is so hard to answer without spoilers! Let me just say that there are two scenes between Marinda and Kadru that are both favorites. I love the two of them together. I don’t really have any least favorite characters—I loved writing them all— but the easiest and most fun character to write was definitely Kadru. Whenever I put her into a scene she took over and the writing became effortless. Will it be completely cliché if I say Mr. Darcy? Because it’s Mr. Darcy. I love this age group—readers firmly in that gray area between leaving childhood and becoming a full-fledged adult. As a teenager, you make so many choices about which paths you want to take and who you want to become that affect the rest of your life. It’s a time of both fear and breathless wonder. Also, YA tends to be more plot-focused and faster-paced than a lot of adult fiction. (I think that’s one reason so many adults love reading it). And as a writer who loves a great story as much as I love pretty words, YA is a perfect fit. I’m reading THE FORGETTING by Sharon Cameron. It’s great so far! I desperately want to say Ravenclaw, but every time I take the test, I get sorted into Hufflepuff. Salty. Though it’s a bonus if it can be both---salted caramel was invented for people like me. Snakes. Don’t laugh when you see my book cover. NOT A ONE by the Young Wild. I can’t wait to see Beauty and the Beast. Thanks so much Breeana for answering my questions! I can’t wait for everyone to read POISON’S KISS! 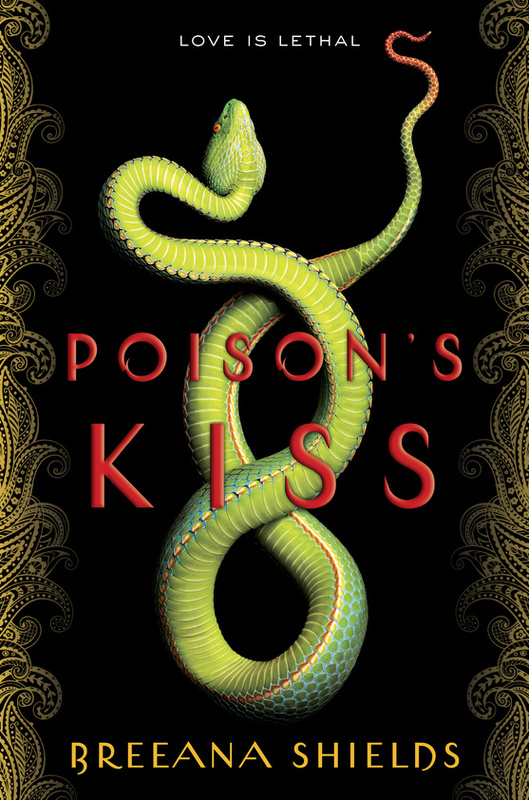 3 winners will receive a signed finished copy of POISON’S KISS, US Only. I love the concept of this book and the cover is fantastic!